I, John Chou, am a software engineer living in Tainan, Taiwan. 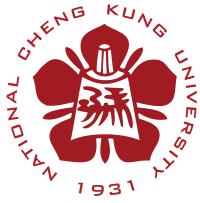 Currently, I’m obtaining master degree of Electronic Enineering at National Cheng Kung University. I started to write drivers of MCUs by myself like 8051, STM32F1xx, STM32F4xx when I was an undergraduate student in third year, then I fell in love with programming. 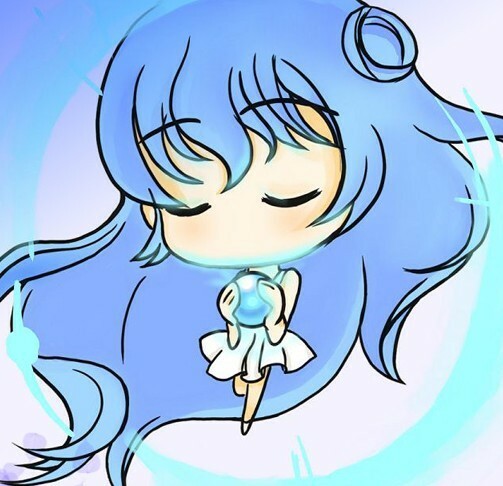 After coming to NCKU, I met Linux distributions, got familiar with open source, and started to know the whole shape of computer science gradually. 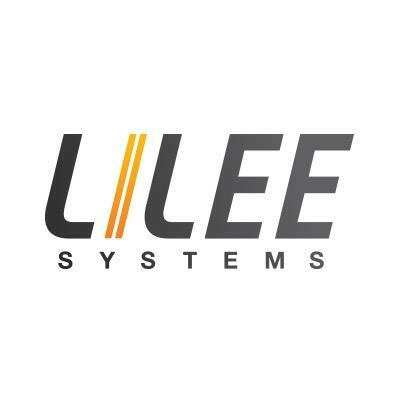 The only professional experience I have was working as an intern software engineer in Lilee Systems from July, 2015 to September, 2015, taking charge of the implementation of new product’s features, like fleet management, NVR solution, etc. You can reach me via e-mail if you have any ideas or problems, I am looking forward to hearing from you.